Currently there are 25 properties for sale. Properties range in asking price from $225000.00 - $75000000.00 with an average asking price of $7799140 and a median asking price of $695000.00. Price per square foot ranges from $108.79/Sq Ft - 4620.5/Sq Ft. On average these 25 properties have been on the market for 450.04 days. 159 of these properties have reduced their asking price with the average reduction being $162588. 0 of the properties are distressed sales (either REO bank owned or Short Sale). 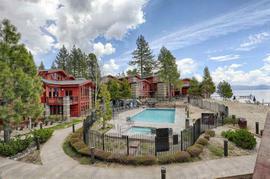 In the past 180 days, 23 properties have sold in Tahoe City. 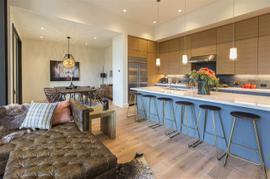 Sales prices during this time period ranged from $185000.00 - $39500000.00. On average these properties were on the market for 175.43 days and final sales prices were on average 92.33% of the original listing price. 78.26% of the sales were reported as cash sales. Coldwell Banker North Lake Tahoe lakefront real estate. I built this website to ensure that we fill the gaps in information about lakefront homes for sale in North Lake Tahoe. We used the Python programming language so we can have full control over everything. 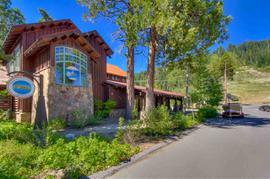 CBLaketahoe.com offers more property data, more statistics, and our opinions of the properties for sale. 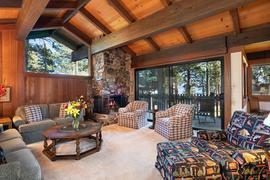 North Lake Tahoe is a special place and these lakefront homes are all unique. The MLS offers basic information...descriptions from the agent that represents the homeowner and the photos and details that they choose to share. But all of these waterfront properties have, as Paul Harvey said, "the rest of the story". Call or text me on my mobile at 1-530-448-1734 if you'd like to talk. Or email me at [email protected]. I've been a broker and an agent with Coldwell Banker in North Lake Tahoe since 1999 and I know the real estate markets well. I'm honest and frank with my opinions and I'm well respected with the consultants and businesses that service these special properties. What to consider when researching your purchase of lakefront home. What areas of the lake are best suited for you and your family? When we refer to North Lake Tahoe we're generally talking about properties on the North end of Lake Tahoe versus those on the South Shore. The North Tahoe region runs from the lakefront homes on the West Shore from DL Bliss State Park North through Tahoe City and the North Shore. 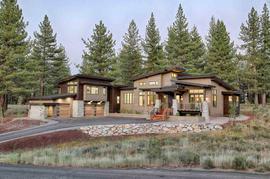 These North Lake Tahoe lakefront homes can be very unique even within the smaller regions. When researching waterfront properties for sale, consider what your family's interests are and what seasons you plan on using your vacation home. 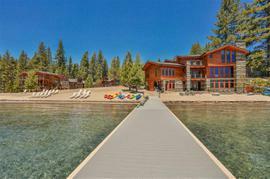 Seasonal considerations for finding your ideal waterfront home in Lake Tahoe. Do you visit North Lake Tahoe more during the summer or the winter? 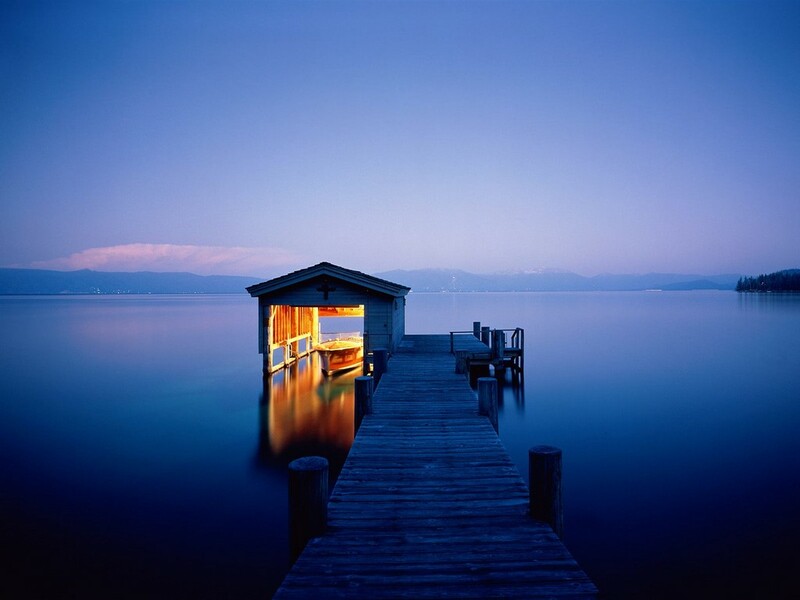 If summer is your main focus, will you need a pier and a lift for the boat or will you be storing the boat on a buoy? There are a number of governing agencies that monitor and often restrict what can be done to improve a lakefront property. Putting in a new pier can be extremely difficult if not impossible. If you'd like to have a boat, the winds predominantly come from the West and the Southwest. 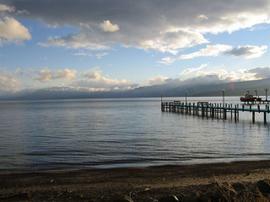 Lake Tahoe's shoreline varies within the regions. Some areas have sandy beaches while others are rocky. In some regions the depth of the water is a gentle slope and great for little kids but can be rough on getting the boat to the peir. The lake level varies depending on the amount of snow we get each year. Some properties always enjoy deep water at thier piers while others are often completely out of the water. If you plan on using your Tahoe home more during the winter, how long of a drive will it be to your preferred ski resort? The majority of our winter days are mild. But when our legendary winter storms hit Lake Tahoe, getting from your lakefront home to the ski resort can be challenging depending on your location. Seasonal traffic might be another thing to consider when searching for that ideal North Lake Tahoe lakefront real estate listing. How long will it take to get into town to the farmer's market or for dinner? 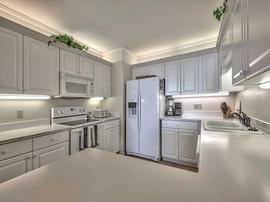 I know the area well and I'm always honest and quick to point out the negatives with each property. Call or text me on my mobile at 1-530-448-1734 if you'd like to talk. Or email me at [email protected]. How do the views differ from each region? While lakefront properties on the West Shore of Tahoe enjoy the shelter from the afternoon winds, most West Shore homes face East. The mountains on the East Shore are still very scenic, but the mountains on the West Shore are much more dramatic. Watching a storm roll in from the West over the lake is spectatcular. Sunrises and sunsets over Lake Tahoe are awesome. The light and the shadows on the West Shore canyons change throughout the day. Even within each region, each property will have a different view of the lake. Some properties will sit closer to the shore than others. Your lake view might be partially filled by the trees on your property. Local agencies regulate the removal of trees and aim to preserve the view of the shoreline as seen from the water. Your lakefront view might also include your neighbor's pier at the edge of your property. Do they rent their home out to vacation renters?? All worth considering. Teardowns to luxury waterfront estates. While some of our buyers are excited to tear down the old Tahoe cabin and create their dream, others are looking for a property they can start enjoying immediately and make minor improvements to the house over time. Often it comes down to the factors we've already discussed and if there's a lakefront home that fits the buyer's requirements. 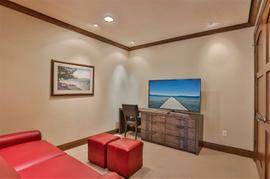 If not, many buyers choose to purchase based on the property, the lakefront setting, and dramatically improve the home. Again there are many local agencies that regulate what can be done on the shores of this special place. Land-use consultants can help navigate and negotiate on your behalf. But knowing the expectations and possibilities is the first step. From adding more windows or changing the color of the house, to rebuilding and increasing the footprint and the size of the home. I'm eager to earn your trust and your future business. 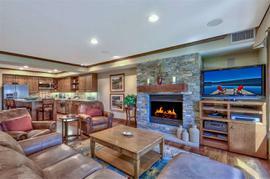 Call or text me on my mobile at 1-530-448-1734 if you'd like to talk about lakefront homes for sale in North Lake Tahoe. Or email me at [email protected]. 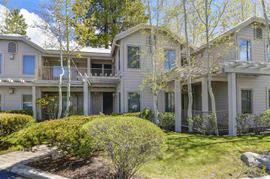 I've been a broker and an agent here in Tahoe since 1999 and I know the North Lake Tahoe lakefront real estate market well. I'm honest and frank with my opinions and I'm well respected with the consultants and businesses that service these special properties.